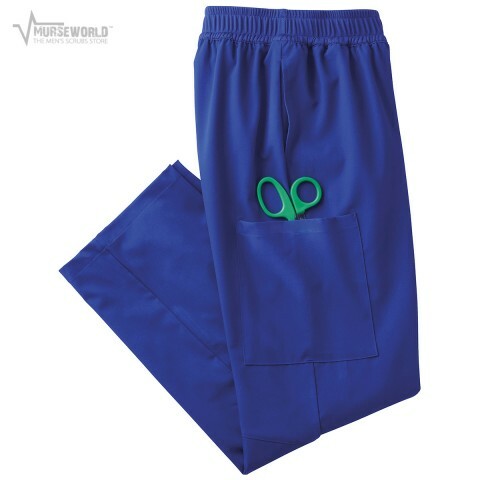 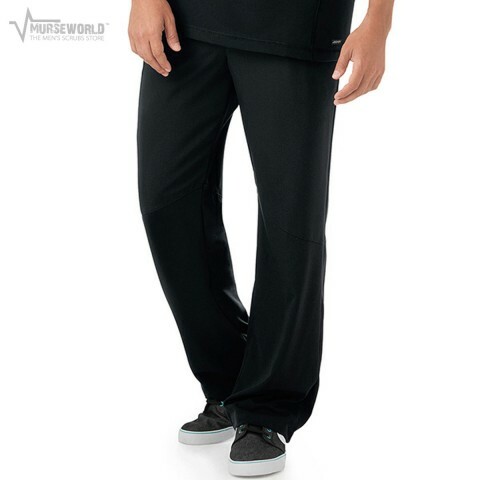 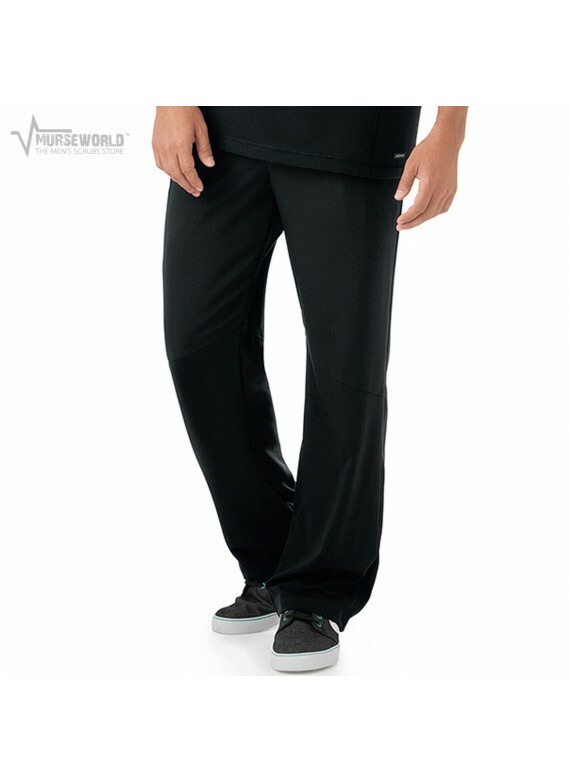 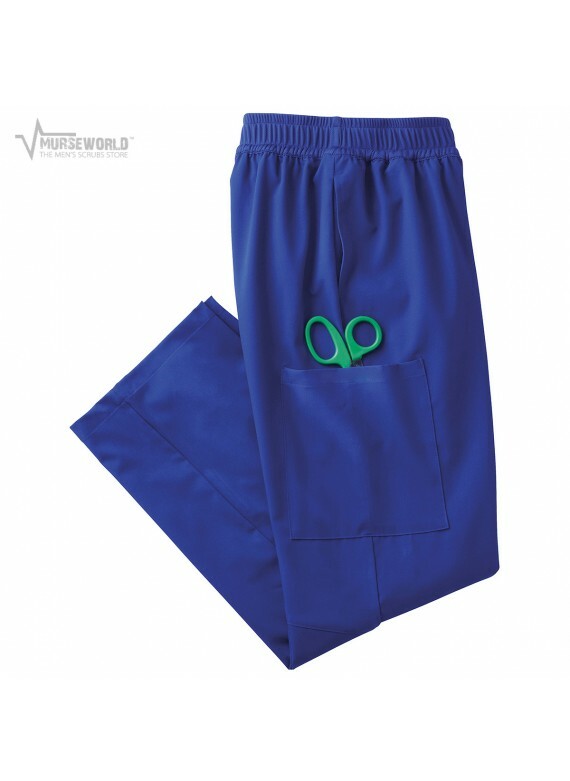 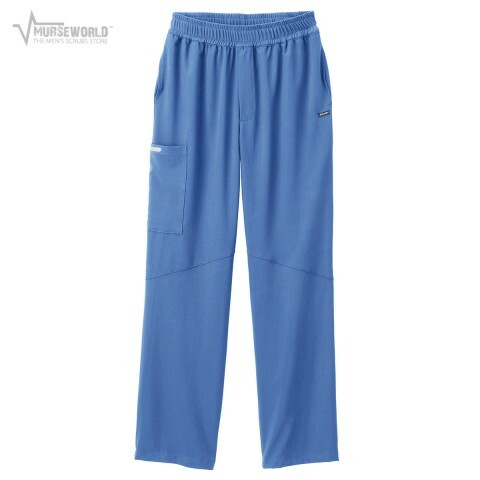 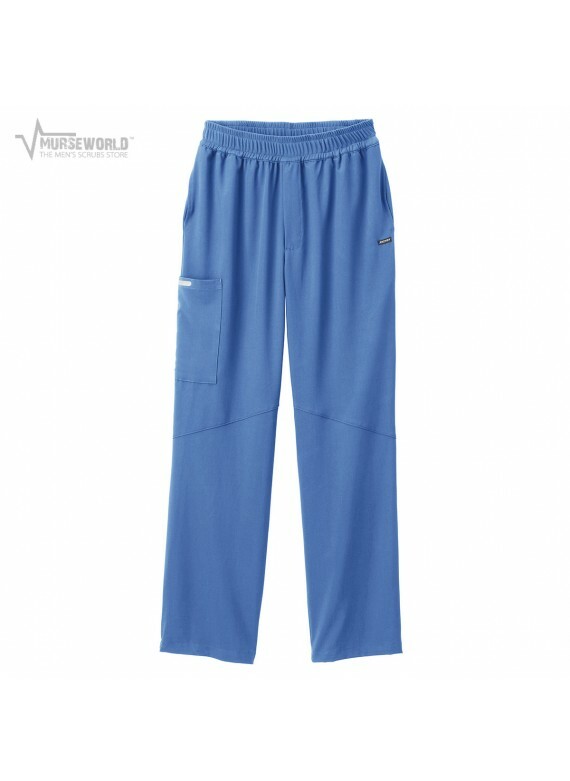 The Jockey® Men's Mesh Scrub Pant - 2376 features breathable mesh shoulder panels to help you stay cool and comfortable even during the most hectic of shifts. 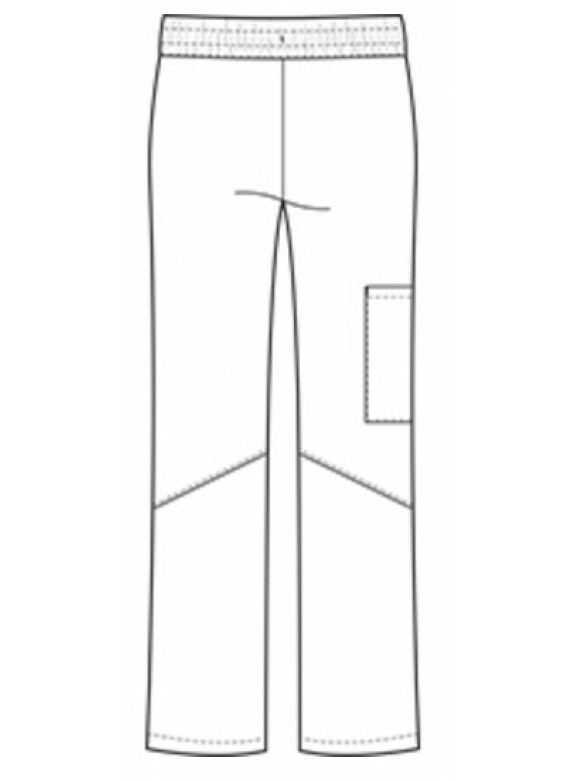 Please scroll down to the "Details" section to see Jockey's unique size chart. 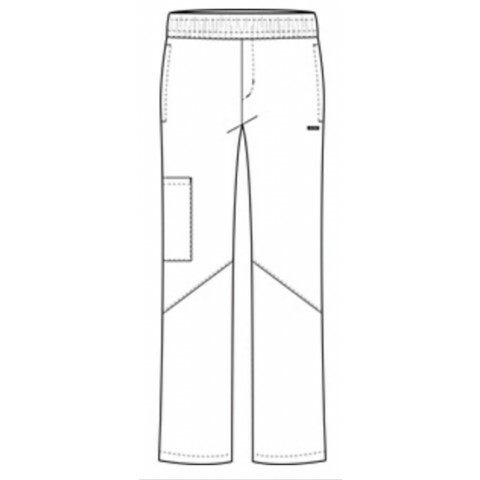 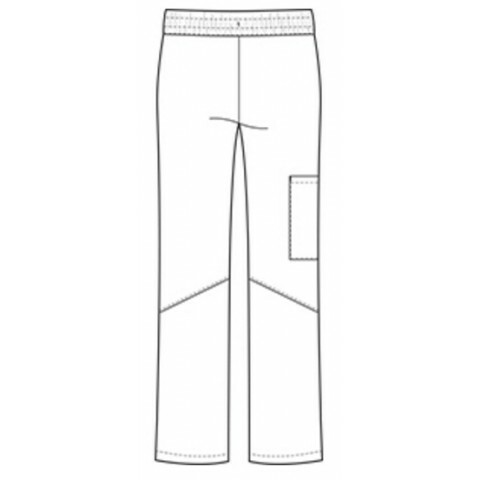 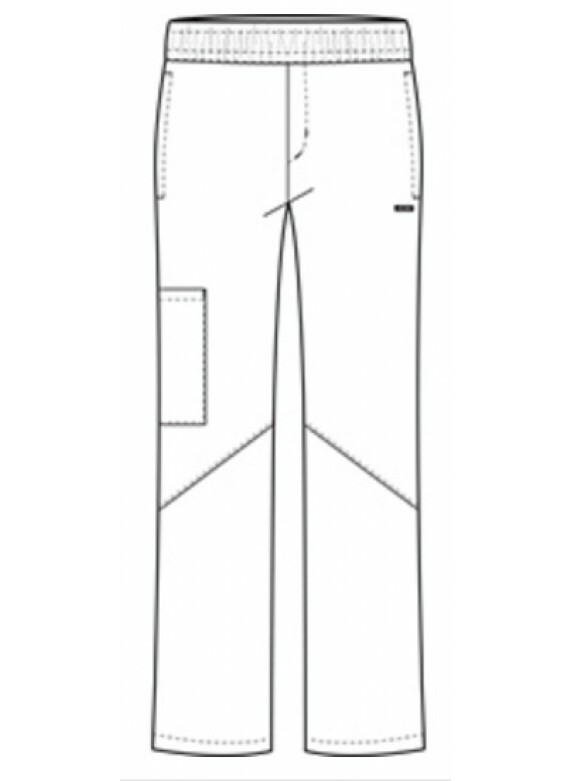 - Regular inseam: 31 1/2"
- Tall inseam: 33 1/2"